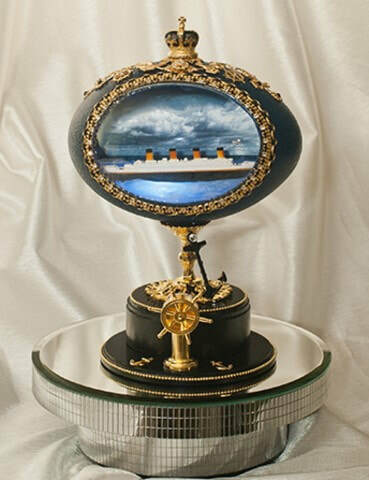 ​Welcome to our website of Faberge style egg designs. Egg artistry has been around for centuries, in many countries all over the world. Decorative eggs have been given as gifts and sought after by collectors for many years. 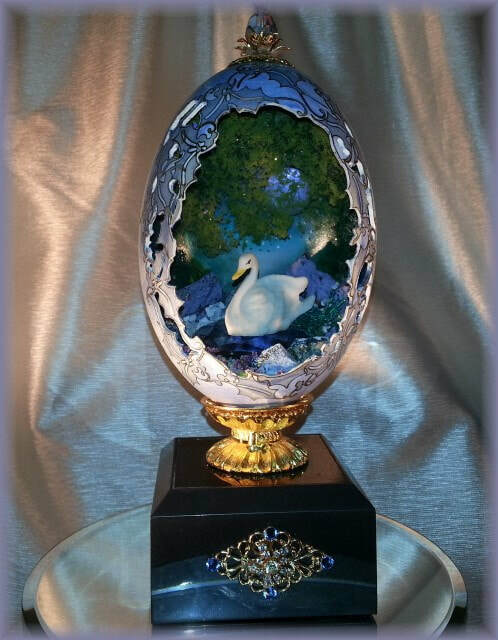 If you're looking to find that special one of a kind gift or even starting your own personal collection of egg art, let your imagination wander through our galleries. 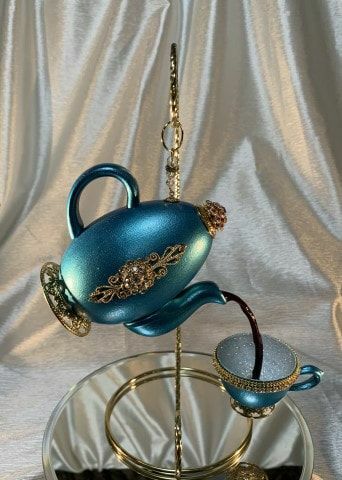 ​​We have created many different designs and themes to choose from including Teapots, Carousels, Holiday Ornaments, Jewelry Boxes, Lighted Eggs, Princess Coaches, and Wedding & Anniversary Eggs. ​Please browse through our galleries and find that special egg design for you, or that perfect gift for someone special. Thank you for visiting our website and galleries. ​Majestic Egg Designs excepts Checks, Money Orders, All Major Credit Cards for payment for all designs. If paying by Check, please call Chris at 781-720-9256 or email me at Chris@Majesticeggdesigns.com for handling of those payments.